Jamie Dornan and Dakota Johnson return as Christian Grey and Anastasia Steele in Fifty Shades Freed, the climactic chapter based on the worldwide bestselling Fifty Shades phenomenon. 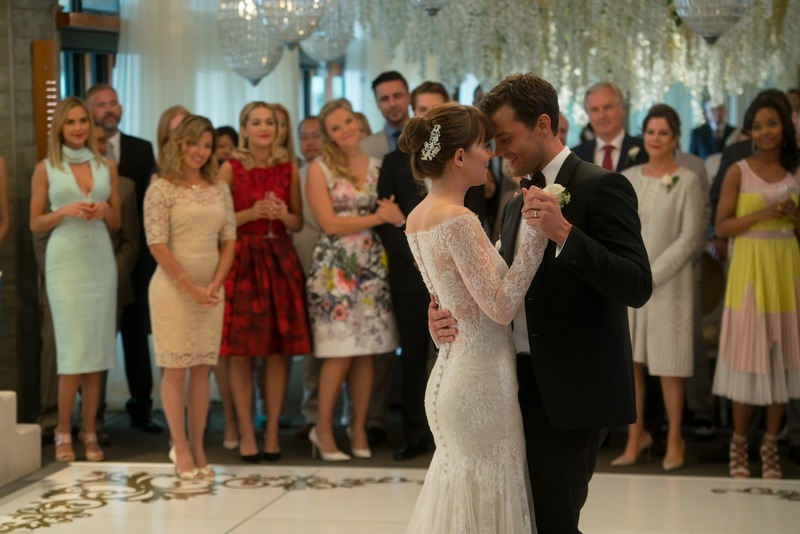 Believing they have left behind shadowy figures from their past, newlyweds Christian and Ana fully embrace an inextricable connection and shared life of luxury. But just as she steps into her role as Mrs. Grey and he relaxes into an unfamiliar stability, new threats could jeopardize their happy ending before it even begins. Returning from prior Fifty Shades entries are Marcia Gay Harden, Eric Johnson, Rita Ora, Luke Grimes, Victor Rasuk, Jennifer Ehle, Eloise Mumford, Max Martini, Callum Keith Rennie, Bruce Altman and Robinne Lee. The films opens in Philippine cinemas February 7, 2018.